Gina Page began her career with Arizona’s Vision in 1997 as a manager and consultant for Dr. Mark Page. At that time, it was a single doctor practice; she was instrumental in growing the business into a multiple doctor entity. As a business administrator, she worked to increase profitability, which led to several practice expansions. The business is currently one of the largest private practices in the state. 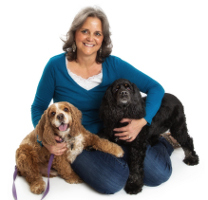 Gina joined Lost Our Home Pet Rescue as a volunteer in 2014 and shortly after, she created a treadmill program for the dogs. 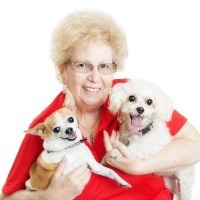 She firmly believes in Lost Our Home’s mission and programs and assists in adoptions, medical fostering, Food Bank deliveries, events, and exercising the dogs. 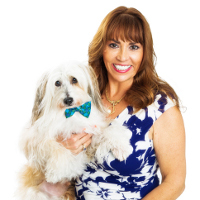 Gina is a passionate animal advocate and is mom to five spoiled rescued dogs and one cat. Gina serves as vice president on the board of directors, and is active in numerous Lost Our Home committees. Tricia Pickering began her career at Edward Jones in 2003. Her team consists of two limited partners who have a combined total of 35 years of experience of meeting clients’ long-term goals and financial needs. Tricia has been influential in the firm assuming numerous leadership roles, including growth leader, performance leader, & area leader for Lost Our Home’s Women’s Initiative. She holds an AAMS professional designation from the College of Financial Planning and is a finance/economics major at Grand Canyon University. 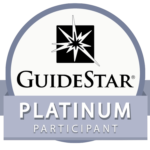 Her education, leadership skills, and team approach provides a client-centered practice of highly personalized service to a select group of clients and non-profit organizations. Marion is a finance director with Honeywell and has been with the company and its subsidiary, Alliant Techsystems, for her entire career. This long association with one company has afforded her the chance to work in almost every aspect of corporate finance, from integrated supply chain, to pricing, to corporate reporting, to mergers, and acquisitions. She received her degree in accounting from Minnesota State University. She comes from a long line of animal lovers and has rarely been without at least one pet companion her entire life. Wendy has been a business analyst at Intel Corporation for 14 years, working with computer information systems. She has an MBA in technology management from University of Phoenix, and a BS in computer information systems from Arizona State University. Wendy is the administrator for the information system that stores all of our pet records and contact information for volunteers, fosters, and adopters. She publishes monthly indicators that help Lost Our Home track progress toward our annual goals. Wendy is also a kitten foster, specializing in baby kittens 3¬12 weeks old. Brenda is the owner/designated broker of The Empowered Team, LLC, and has been a realtor since 1978. 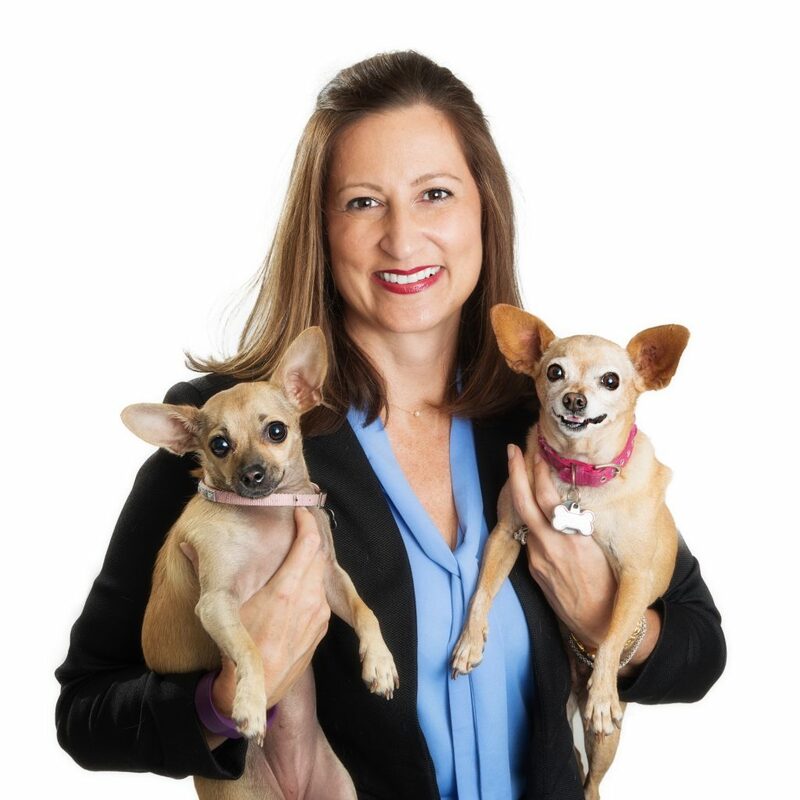 Brenda answers all the incoming Lost Our Home calls and assists people in finding pet-friendly rentals, even donating her full commission to cover pet deposits. Brenda also serves on Lost Our Home’s organizational health committee and she is a dog foster parent. Florine is a former social worker, and was a construction project coordinator for 20 years. She has a BA in social work from Chico State University. Florine is the Lost Our Home PetSmart Cat Room manager at the Priest and Elliot location. She recruits and schedules the volunteers, monitors and cares for the cats, processes adoptions, and organizes and operates the adoption events. She is also the liaison between staff at the PetSmart location and the Lost Our Home team, and is a loving foster parent for cats and kittens. Beverly has extensive knowledge in the insurance industry, working for both insurance agencies and insurance companies for the past 43 years. Currently, Beverly works at Nautilus Insurance Group as a quality control auditor. 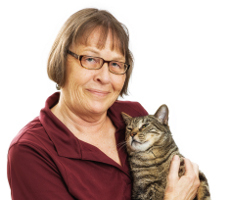 She is a docent volunteer for more than 13 years for AAWL and has been fostering cats and kittens for over nine years. 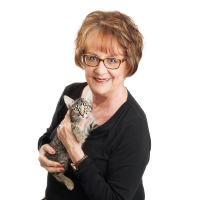 She specializes in harder-to-foster cats and kittens that may require special medical care or bottle feeding. Mina is an attorney at Gust Rosenfeld P.L.C. Mina practices in the areas of real estate litigation, real estate transactions, commercial litigation and commercial transactions. She advises and represents title insurance companies and their insureds, escrow agents, lenders, developers, brokers, contractors and similar clients. Her work in the real estate industry led her to Lost Our Home in 2014. 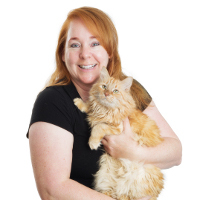 Mina is passionate about Lost Our Home’s mission to ensure that all pets have loving homes. 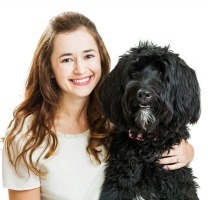 She is the proud pet parent of Emma, a Portuguese Water Dog, and Izzy, a domestic long-haired cat. Aaron is a former Marine who served from 2006 – 2010 as an infantryman. Upon serving in the Marine Corps, Aaron attended Arizona State University to obtain both his Bachelor and Masters of Science in accountancy. Aaron has continued his professional career since 2013 at Heinfeld, Meech & Co., P.C., initially as an auditor, and now currently as a business consultant. In 2014, he became a licensed CPA and is currently pursuing a license as a certified fraud examiner. Since 2014, Aaron has provided professional insight and expertise as a member of the board of directors for Lost Our Home.